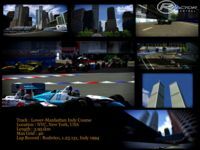 I fictional track set around the district of Lower Manhattan in NYC. 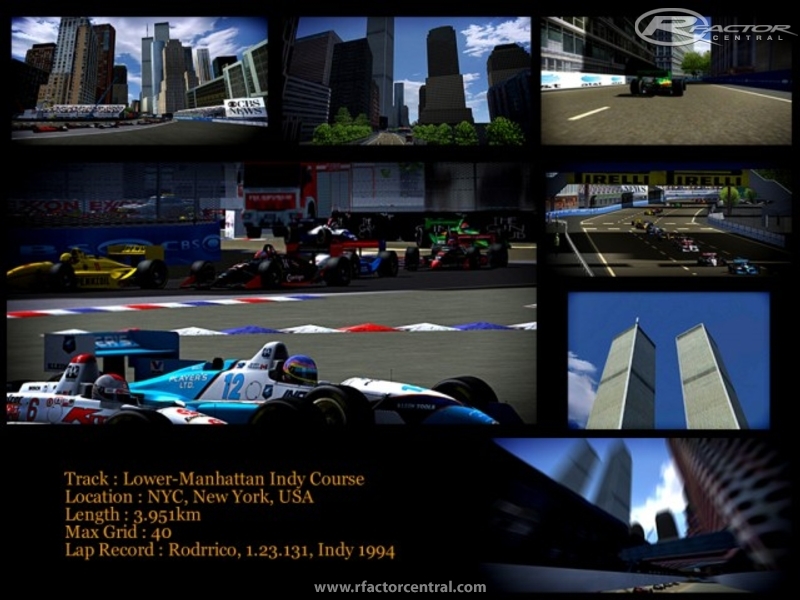 This is the INDY layout from my Manhattan track series. If you like it, I want to hear from you, comment, feedback. All is welcome. 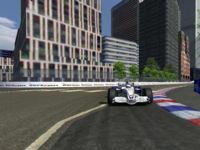 There are currently no setups for Manhattan INDY Course. Add a Setup. 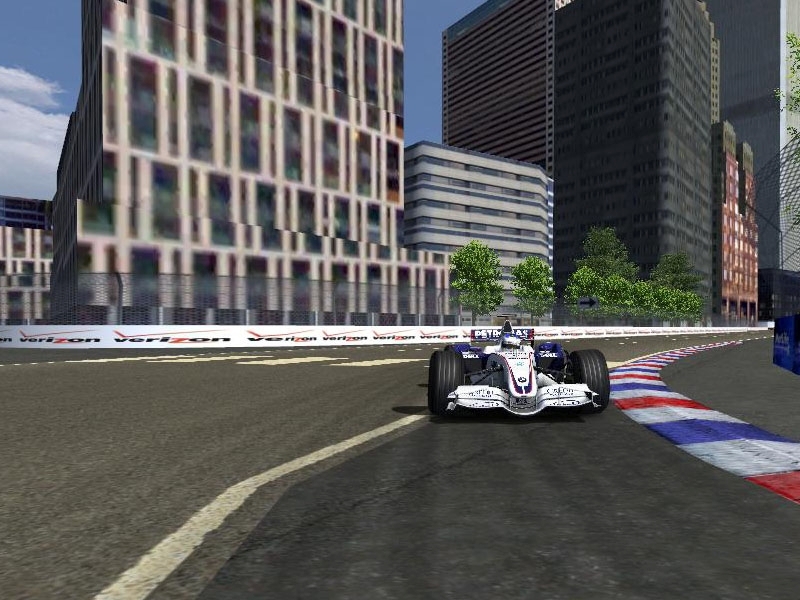 Just say that with some mods you cant see the cableway from the cockpit view and i dont know why, but if you change the camera you wil see the cableway pefectly.